The Office of Graduate Minority Programs (OGMP) is a function of the Graduate School dedicated to increasing the number of graduate students who are ethnic/cultural minorities, underepresented in their field of study, low-income or first-generation college students. OGMP strives to provide currently enrolled and prospective graduate students with programs and services to assist and support the pursuit of a successful graduate education. The Counselor Education department has maintained a strong working relationship with the OGMP office. 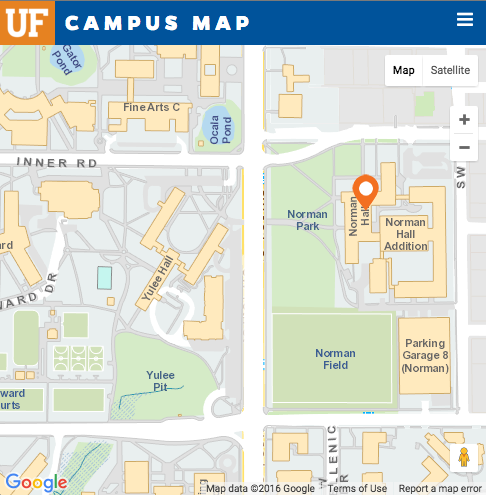 Our students have benefited from their programs designed to help students acclimate to graduate school at UF, have at times worked as graduate assistants in the OGMP office, and benefited from their professional development opportunities. Our faculty members serve on advisory boards associated with OGMP. Whether an applicant or current student, we encourage you to meet the helpful staff at the OGMP office and see how their programming can benefit your career development. Here are just a few of the programs available through OGMP. For a complete list of their programs, please link to the UF OGMP web page. Every Fall and Spring semester OGMP sponsors the Campus Visitation Program, a two and a half day visitation for prospective students planning to apply for a UF graduate program. OGMP will provide hotel accommodations and reimburse participants for up to $100 of their travel expenses and for the $30 UF Application Fee. During the visitation, participants will have the opportunity to meet faculty in counselor education and become familiar with the University of Florida. Applicants will also be given help completing their graduate application. To be considered for acceptance, applicants must belong to a group underrepresented in graduate education, send OGMP a Campus Visitation Program application, official transcripts, a letter of recommendation, and a personal statement. For more information, please click on the Campus Visitation Program link. Every summer, OGMP selects 30 incoming graduate students to be Board of Education (BOE) Fellows. Several of our new counselor education students have been selected for the fellowship program. This 6-week Summer fellowship program is designed as an orientation and preparation for the challenges of graduate education. It also helps students acclimate themselves to the University of Florida. The BOE Fellowship pays for four credits of summer B tuition and awards a $1,500 stipend. In addition, participants attend Research Methods and Academic Writing courses. Social events and development seminars are also planned. For more information, please link to the Florida BOE Summer Fellowship Program page. Three to five times a semester, the Office of Graduate Minority Programs plans professional development workshops. 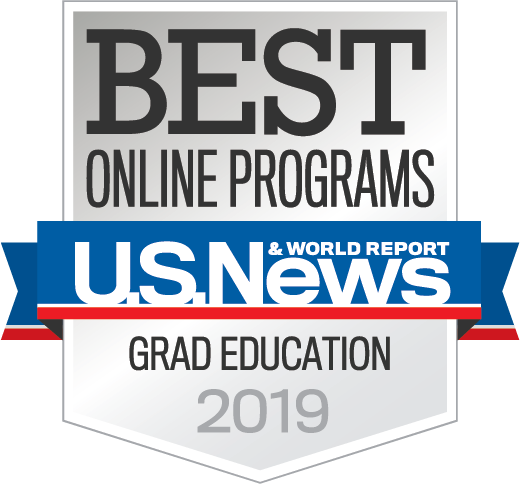 They cover topics such as financial management, selecting a supervisory committee, getting published, and other subjects that can help students succeed in graduate school. RSVP for professional development workshops by emailing ogmp@ufl.edu or calling 352-392-6444. For a list of upcoming programs and dates, please click on the Professional Development link. The UF/Santa Fe Community College (SFCC) Faculty Development Project is a partnership designed to increase the number of underrepresented doctoral students at UF and minority faculty at SFCC. Students awarded this prestigious graduate assistantship receive an annual stipend, tuition, fee waiver, mentoring, and professional development training at UF and SFCC. Participants are required to fill a teaching, advising, or recruitmentment & retention role at Santa Fe for the appointed year. Applicants must hold an MS, MA, or equivalent degree with the required number of hours in an appropriate discipline based on SFCC needs. Students must be fully admitted into a doctoral program at UF and meet all SFCC adjunct faculty-hiring criteria. For more information, click on the UF/Santa Fe Faculty Development link. Our counselor education doctoral students have taken advantage of this program and have worked in advisory and teaching roles, including teaching college success and career and life planning courses in the Student Development Instruction department. The OGMP Supplemental Tuition Retention Program is designed to help doctoral students complete their degree program. Students within three semesters of completing their degree, who no longer have funding available through an assistantship or fellowship, are eligible to apply to the program and receive limited tuition assistance for the remaining semesters. Applications are available at the OGMP office or online at the OGMP Supplemental Retention Scholarships page.